If you’re looking to pick up a bargain from this year’s NEC Show then look no further than our guide to ten of the best deals for 2009. The NEC is the ideal event to get some slash-price kit. Not only is it out of the riding season, dealers want to get rid of all existing stock of soon-to-be out of date products. It all adds up to massively reduced prices on clothing and accessories but you’re still getting quality products. Shop around for the best price as numerous outlets will have the same products on sale. All the stand details for our ten bargain buys are noted and check out this week’s NEC guide to locate exactly where they are at the show. The Viper GT is to be replaced next year by the brand new Quantum V so expect to find a few kicking about cheap at the show. It’s been in the range for years bridging the gap between the RX7s and Chaser. The shell is a super complex laminate construction, with a triple density inner shell. 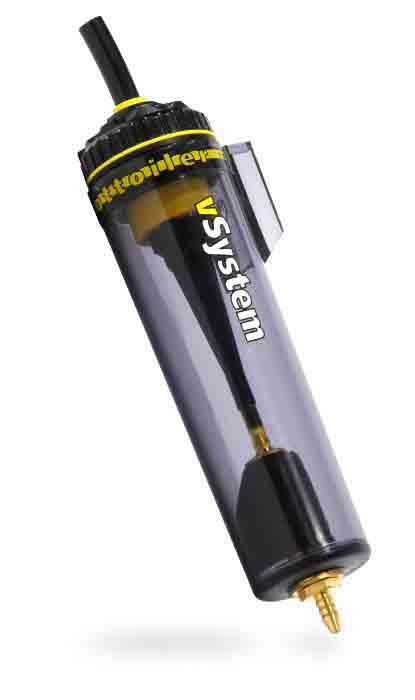 The Scottoiler vSystem is a vacuum-operated Scottoiler chain lubrication system. The kit gives a range of approximately 400 to 800 miles between refills of the reservoir depending on the flow setting. The kit has a range of fittings suitable for most bikes and includes a 250ml bottle of Scottoil, which should be enough for approximately 2500 miles of lubrication. You also get a £8 litre bottle of FS365 corrosion inhibitor for free. This is a six-step battery optimiser specially designed for modern 12V starter batteries from 2.5 to 50 Amp-hours capacity. It has an automatic recovery phase with precisely controlled parameters to recover many neglected batteries, even from as low as 2 Volts. In really difficult cases the interactive programme gives the battery a “Turbo Recovery” charge. 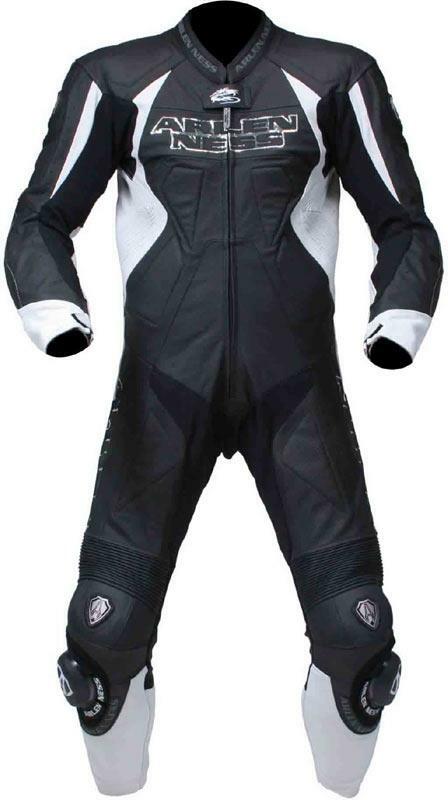 This cowhide one-piece suit from Arlen Ness is an absolute bargain for under £400! 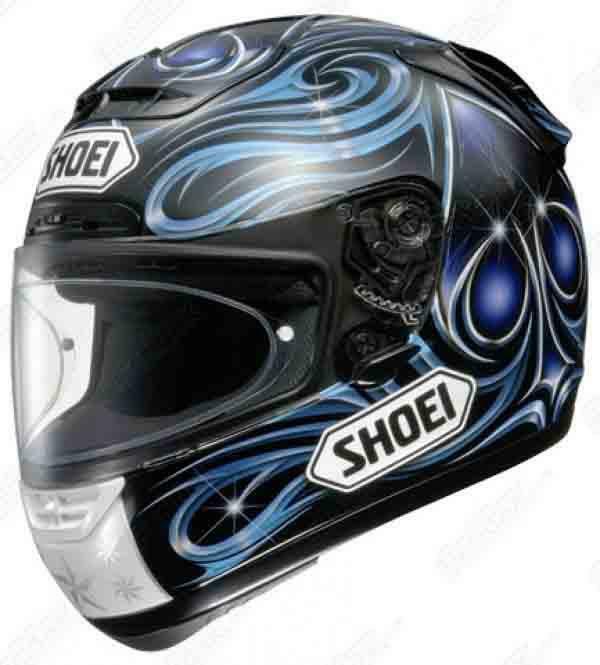 It has perforated panels for better airflow, a racing collar and aerodynamic hump. There are Kevlar stretch inserts, a removable liner and CE protection throughout, and also a tail bone pad. 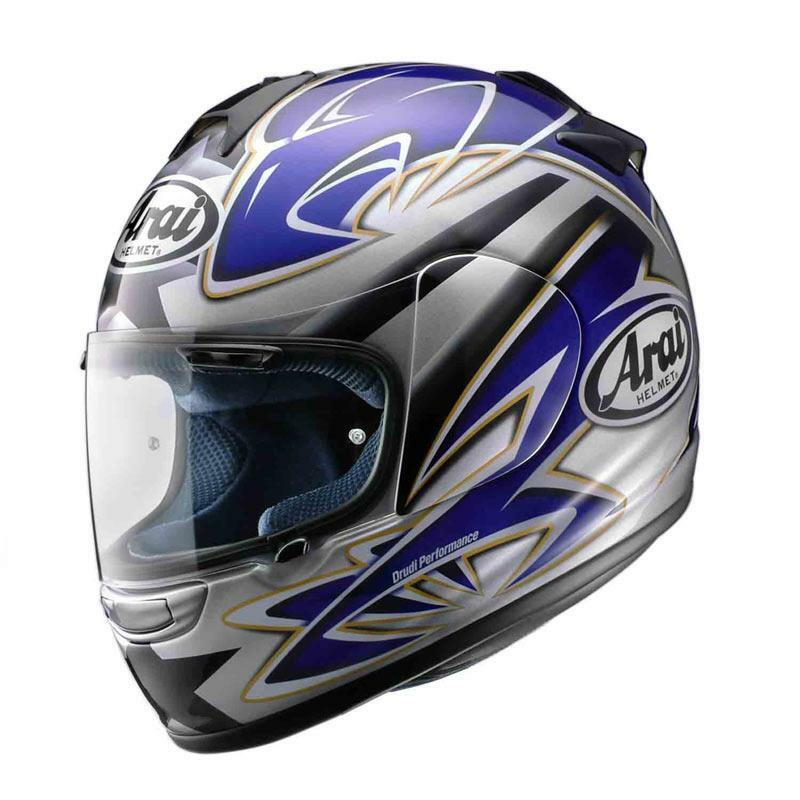 The Chaser is a long serving Arai and one of their all-time best sellers. It has a superfibre shell construction, a triple density inner shell, side exhaust vents, a wide chin vent and a fully washable interior. The visor removal system is one of the easiest in the world to use. 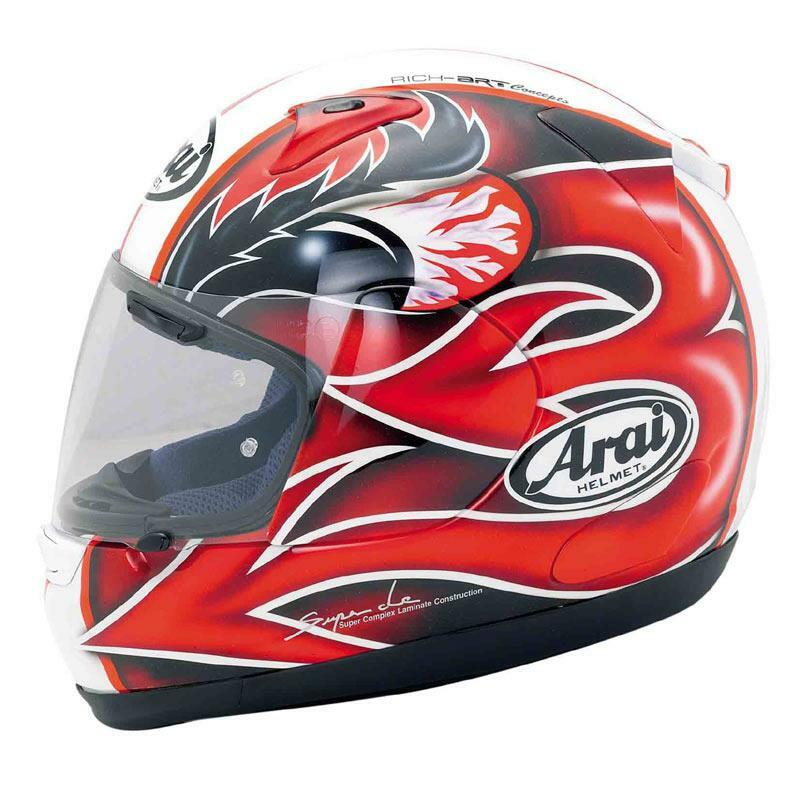 The X-Spirit is set to be replaced by the X-Spirit II from 2010 onwards, so prices on this top spec lid will be cheap at the show. It has a carbon composite shell, triple density EPS liner and a low weight of 1250g. The inner liner is entirely detachable and washable. This Chris Vermeulen replica is a nice design, too. 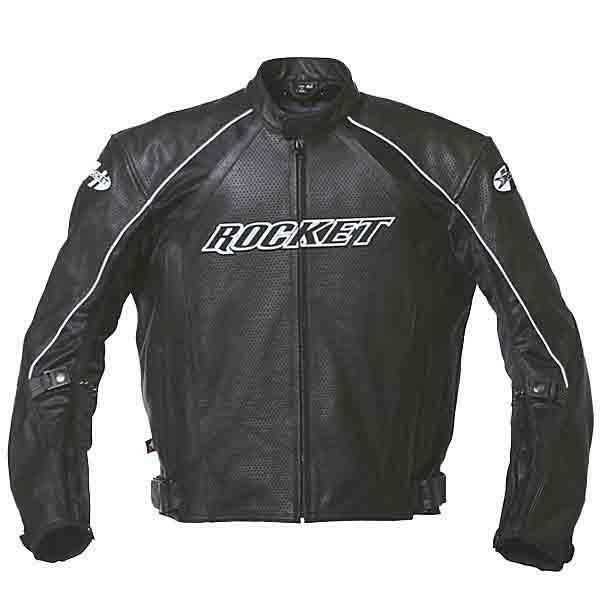 The Blaster jacket is made from 1.2 to 1.4mm thick cowhide, has CE armour at the shoulders and elbows. It has ventilation panels and zips, windproof sleeve panels, an adjustable waist band and a removable thermal liner. 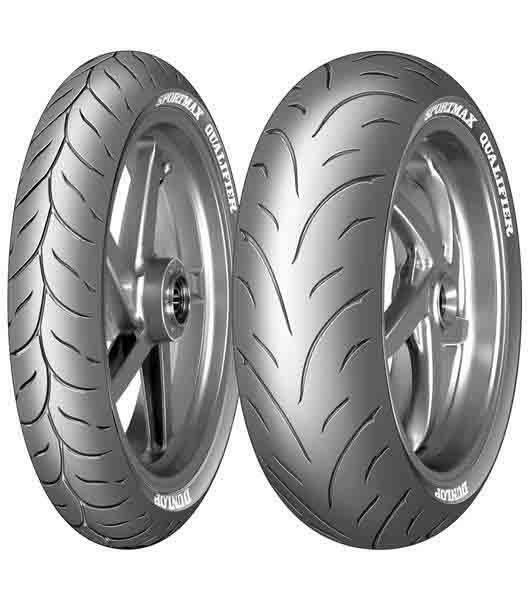 M&P has this special deal on the Dunlop Qualifier but only in the most popular sports fitment – 120/70 front and 180/55 rear. The D209 Qualifier features the French manufacturer’s ‘JLB’ construction, claimed to give better high speed stability. and has an extremely rapid warm-up time in comparison to rival sports tyres. 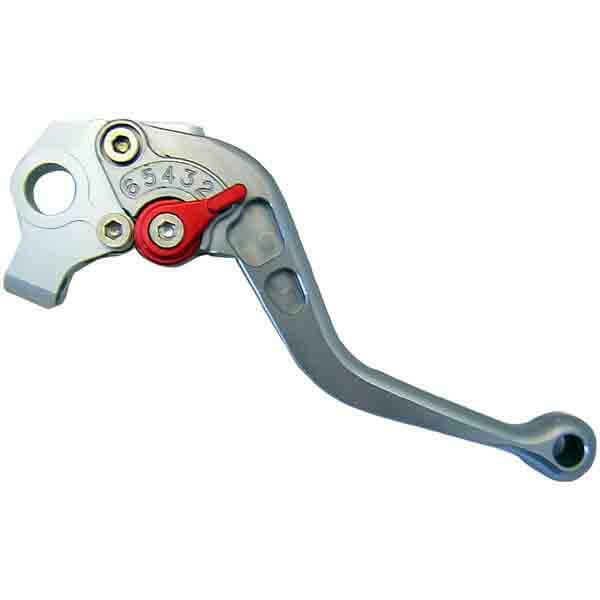 Trak Tech are replacement factory race style levers that do not require any modification to the original bracket. They’re machined from lightweight high grade alloy and have a fully adjustable six-reach setting. They also have a thumb trigger adjuster and come in either a silver or black finish. 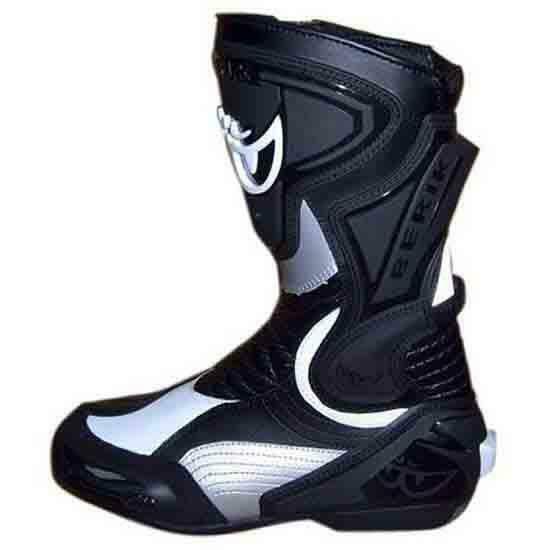 The Berik GPX race boot has been at the peak of the Berik boot range for a few years now. They feature replaceable plastic toesliders, a hard plastic shin plate, plastic heel protection, an anti-slip sole and gear change pad and a suede effect outer zip cover.